central ele. sylvia circle ele. 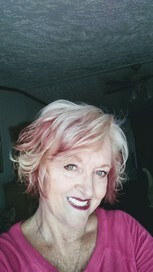 sharyn Garrison McClure changed profile picture. sharyn Garrison McClure changed "Now" picture.